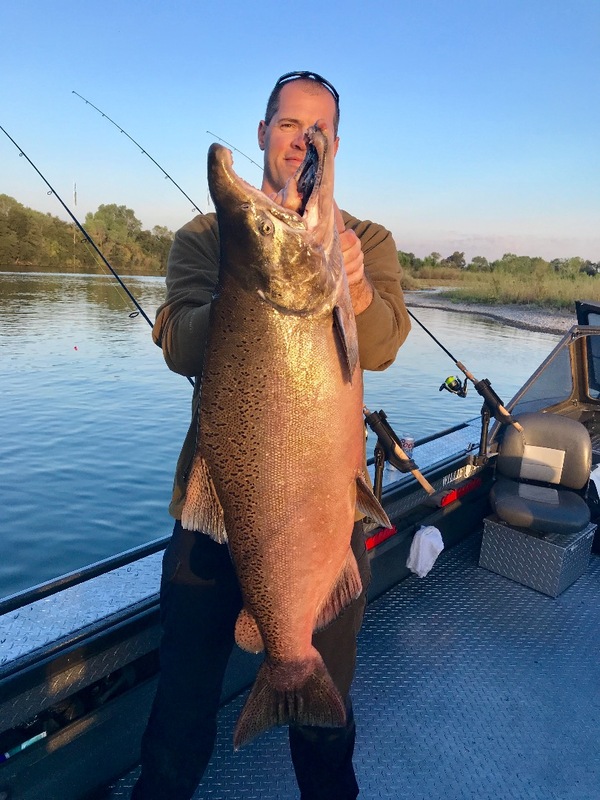 Great Sacramento River King salmon caught on Pautzke Bait Co. Fire Cure roe! 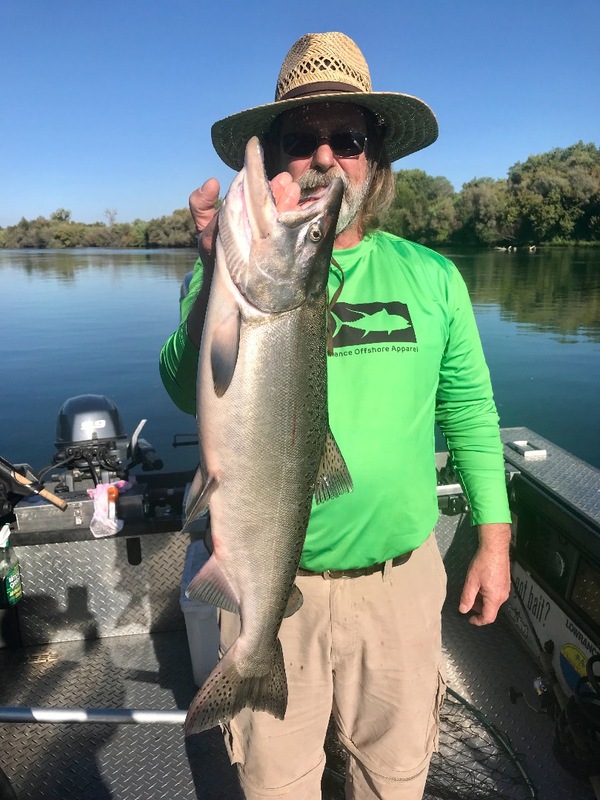 Today we fished in the Corning area again and found a good early morning bite. Not long after we had lost one fish and put two Kings in the fish box, our bite shut down hard. We worked for our third fish for hours, but like usual, the bite came back on right around 2:00. Raven had lost her first fish, but not her second attempt! She landed a beautiful 16 lb hen giving us our third and final fish for the day. 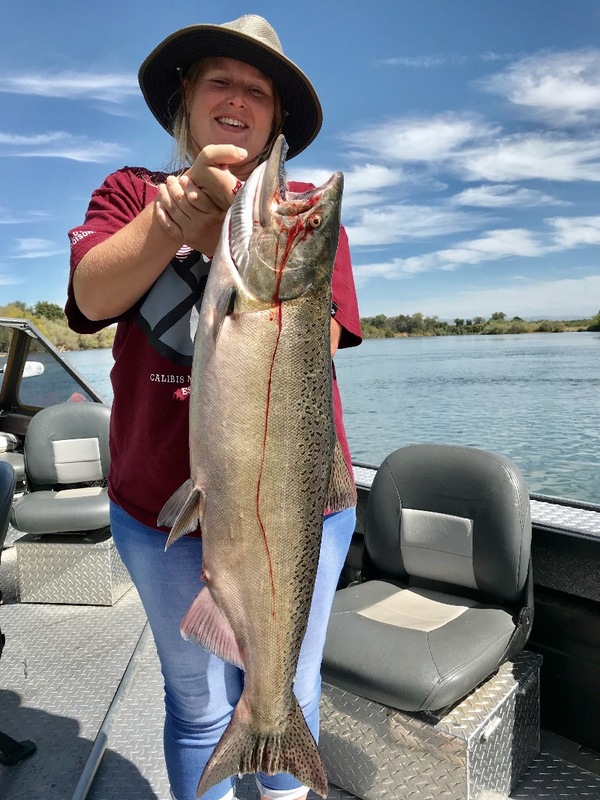 We're catching salmon every day and its just going to get better from here on out! 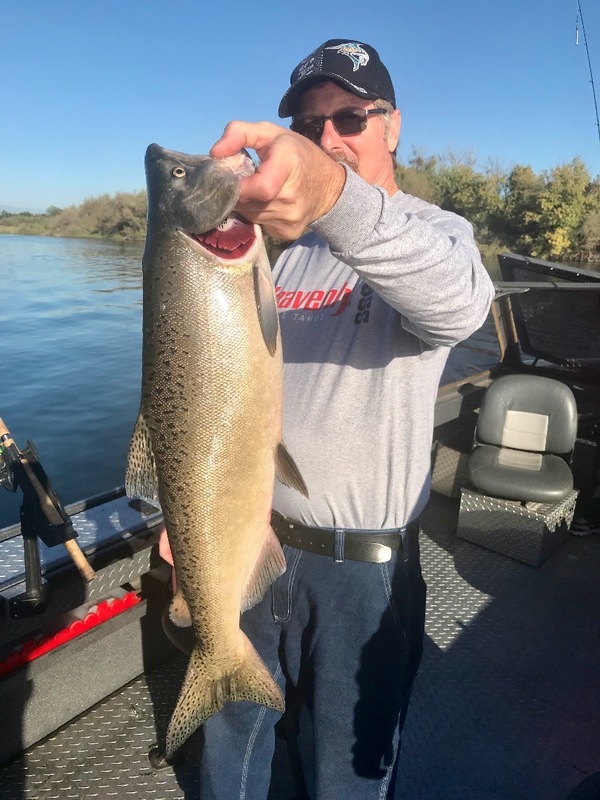 Egg bite is still hot for Sac River Kings!